Save $200¹ on the X330 and the X350 Select Series Lawn Tractors. Get 0.90% APR fixed rate for 36 months² on all ZTrak™ Commercial Mowers. 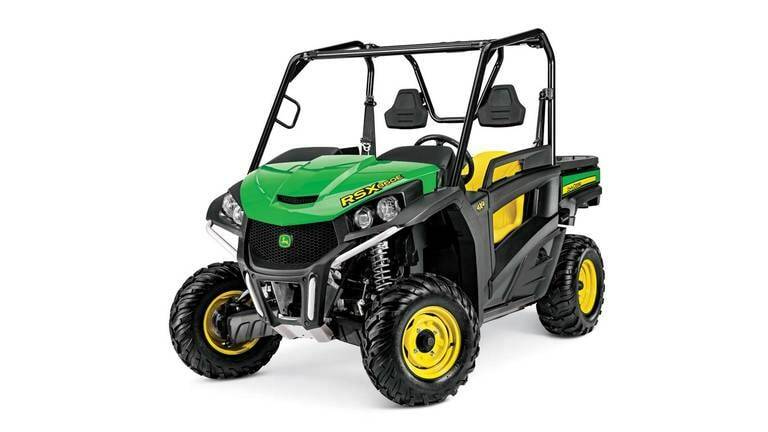 Save 15%¹ on Home Maintenance Kits for riding mowers and Gator™ Utility Vehicles. Save 10%¹ on Filter Paks for utility tractors. Save $750¹ on select round balers. 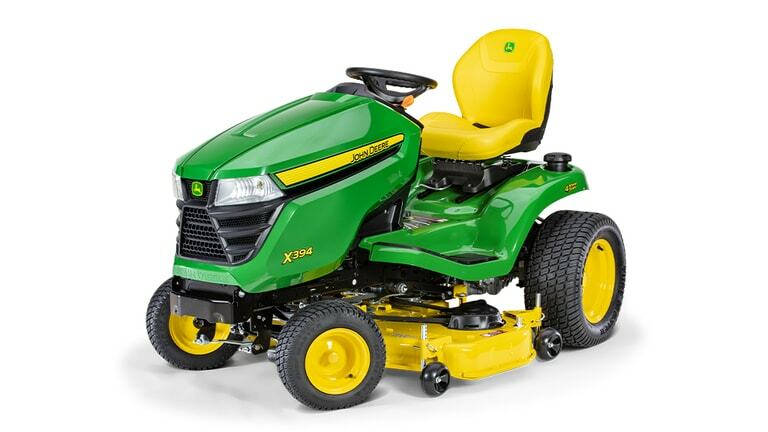 1.90% APR for 24 Months¹ on John Deere Rotary Cutters. Discover the easiest way to get great discounts on John Deere equipment. Join today!